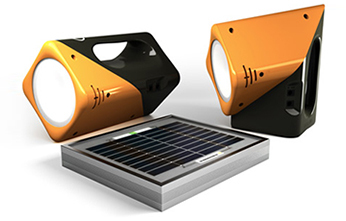 They have won in the Electronic, Computers and Communications Products category as well as the Overall Category of Industrial Design at the CII_NID Design Excellence Awards, 2012. They have won the Designomics award and India Design Mark award in 2012 for Product Design for ECCODIVA, a multipurpose lamp designed by Lemon Design for ECCO Electronics. They received the Frost and Sullivan Award, 2010, for “Product Innovation” for the Buddy – An Assistive Media Player with the Daisy Reader. They won the National Award same year for the same product for “Empowerment of Persons with Disabilities” from the Ministry of Social Justice & Empowerment, Government of India. 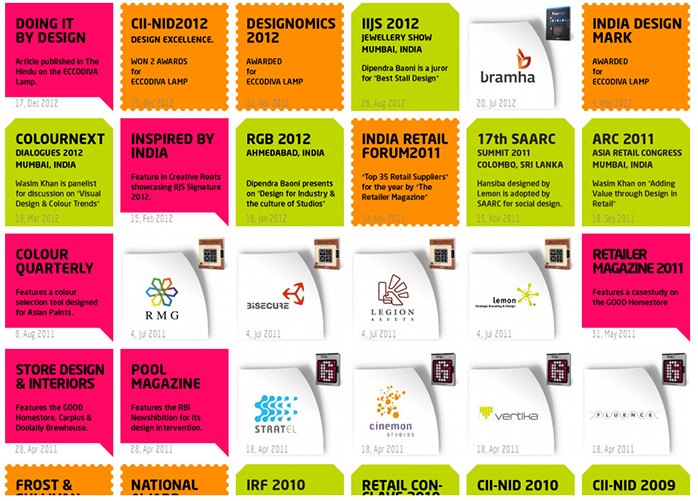 They were also featured on Creative Roots, 2012 – “Inspired by India” for the Signature IIJS Exhibition Design Mumbai, 2011. In 2011, The Retailer Magazine ranked them as one of the “Top 35 Retail Suppliers” of the year – An India Retail Forum Certification. Some of their work was showcased by way of SEWA’s (Self Employed Women’s Association) presence at the 17th SAARC Summit in Colombo, Sri Lanka. 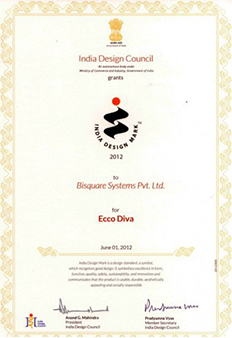 The Hindu gave them coverage when they won the won the Designomics Award for Product Design for ECCODIVA. 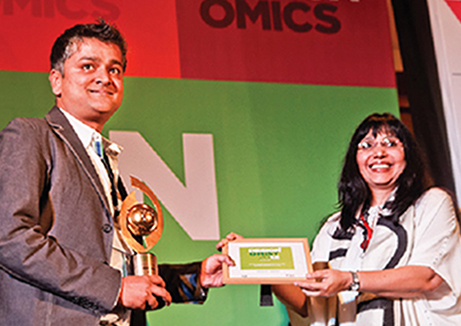 “We believe design must solve real life problems” – Dipendra Baoni. -The Hindu. Delhi Edition, December 15, 2012. Wasim Khan, Director of Lemon Design was present at ColourNext Dialogues as a speaker critically appreciating the visual design and colour trends for 2012. 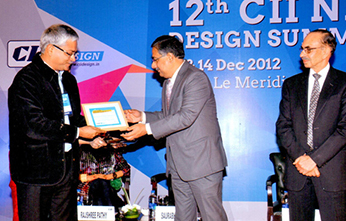 Dipendra Baoni and Principle Designer Snehal Rana spoke at RGB 2012, on “Design Thinking and the Lemon design culture”. Wasim Khan spoke on adding value through design in retail and how design is a way of life at Lemon at the Asia Retail Congress, 2011.